This is the HO Scale Mega-G Porsche 962 #1 Slot Car by AFX. Suitable for Ages 8 & Up. 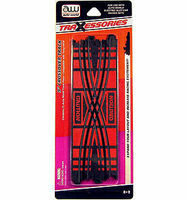 This is the Criss Cross Slot Car Track for AFX Race Sets. Suitable for Ages 8 & Older.:. 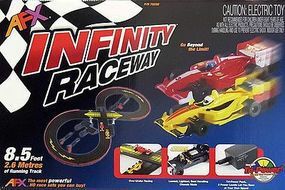 This is the WALL POWER PACK for AFX Slot Car Race Sets. 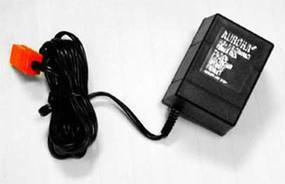 This is the Tri-Power Module Transformer from AFX. This is the HO Scale Mega-G Peugeot 908 Oreca Slot Car by AFX. Suitable for Ages 8 & Older. 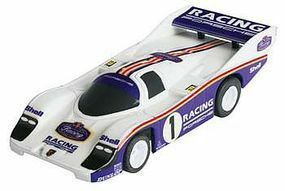 This is the HO Scale Mega-G Porsche 962 #14 Slot Car by AFX. Suitable for Ages 8 & Up. This is the AFX Controller from AFX Racing. Suitable for Ages 8 & Older. This is the HO Digital Lap Counter by Tomy for use with two lane track. 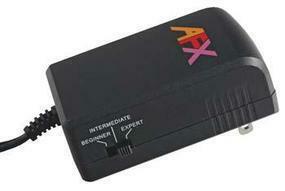 Keep track of the number of laps of each car with this easy to use AFX Digital Lap Counter. Simple push button operation. Two units can be linked together for an AFX 4 lane track. This lap counter is compatible with AFX HO slot car track.